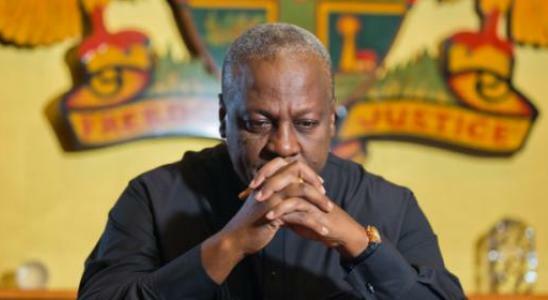 President John Mahama has assured that the power crisis that has afflicted the country for the past three years will soon be “overcome”. According to him, his government is closer to providing a permanent solution to the crisis that has seen the power minister resign his post. Power minister Dr. Kwabena Donkor relinquished his office on January 1, this year, after failing to fix the crisis as promised upon his assumption of office. Addressing the media at the Flagstaff House Tuesday, Mr. Mahama who fell short of giving timelines said the end to the power rationing is very close. “...We need to forecast our demand and plan generation to be in tune with our growth...one of the major sectors that take my time and attention is the power sector... we have made a great effort and as close as we are at solving dumsor, we still have a gab. “...In a short while, we will be able to overcome dumsor, ..I have learnt to leave (timelines) to the technical people to talk about ...but we now, as a result of the work that we did, have sufficient generation; the problem now is the fuel... we are fortifying the power sector to make it more robust and lasting,” he stated.